You know the basics of SEL. You examined how four districts have implemented systemic and systematic districtwide SEL, how they budget for it, and their methods for sustaining this school reform over many years. These tools will help you develop your own plan. Use this tool to get a ballpark estimate of what it would cost in your district to emulate the implementation and budgeting strategy used in the four districts. 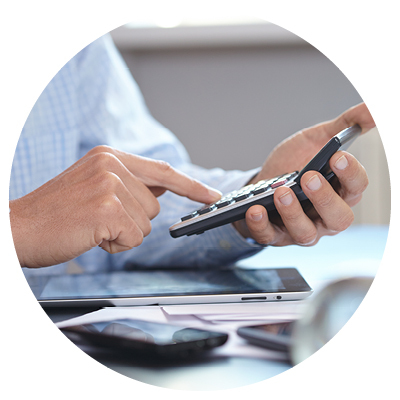 Submit some simple numbers and the tool will calculate your cost. 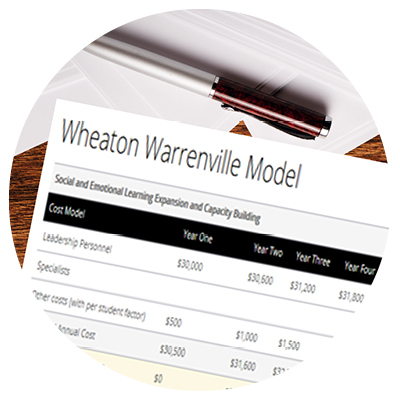 This five-step tool will helping district leaders and planning teams incorporate financial sustainability in planning and implementing districtwide social and emotional learning. 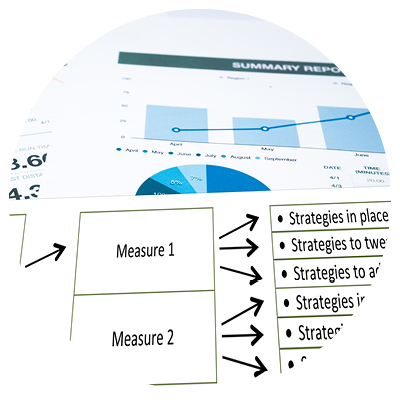 Use this spreadsheet template to design up to six years of budgets and funding sources. This is a great way to build your own budgeting model, ask “What if?”, and determine if you need to raise additional funds.